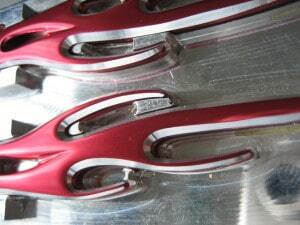 Race car, hot rod and custom bike builders have long known the benefits of CNC machined billet aluminium parts. 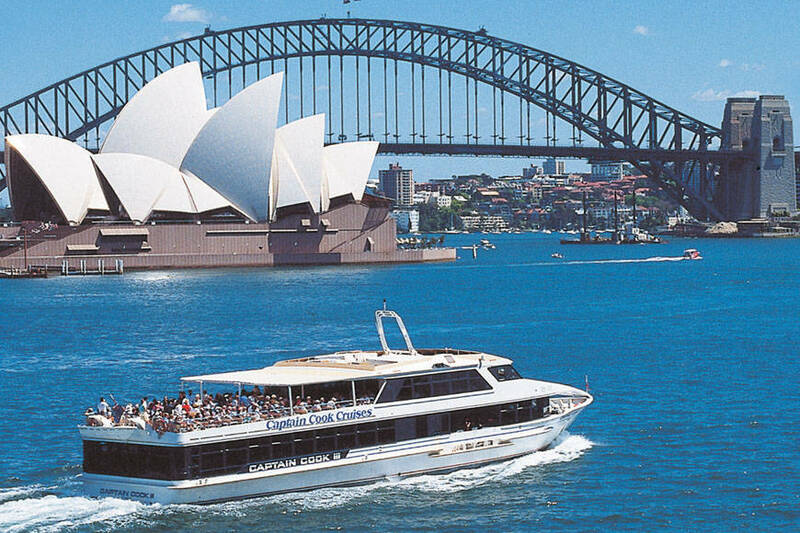 Now you can enjoy those same benefits with this new range of sunglasses from Grix Australia. 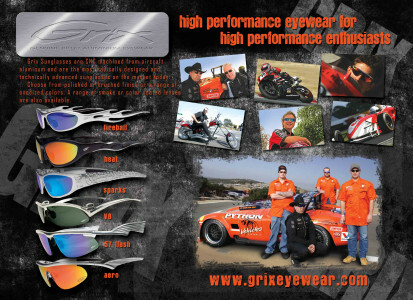 Now you can enjoy those same benefits with this new range of sunglasses from Grix Precision Eyewear. 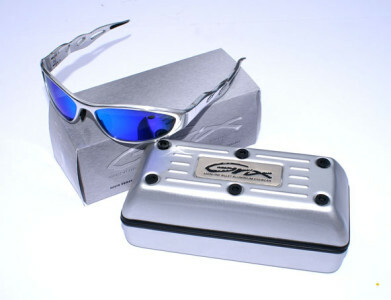 Grix Genuine Billet Aluminium Sunglasses are the most radically designed and technically advanced sunglasses on the market today. Every pair of Grix Sunglasses is individually numbered and made in strictly limited numbers to make your pair rare and unique. 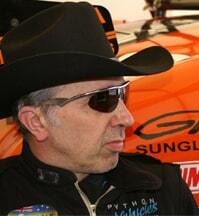 George Vidowic is the owner of Python Cobra's, Python Chopper's, GV Automotive and of course Python Racing. 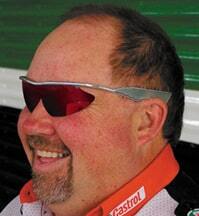 George has been a major supporter of Grix Sunglasses since day 1 and even appears in our catalogue. Victor Bray became a cult hero drag racing his street driven supercharged 1957 chewy. 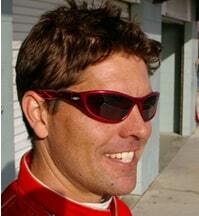 these day victor runs the team Bray racing team and is a multi-world record holder in the sport of drug racing. 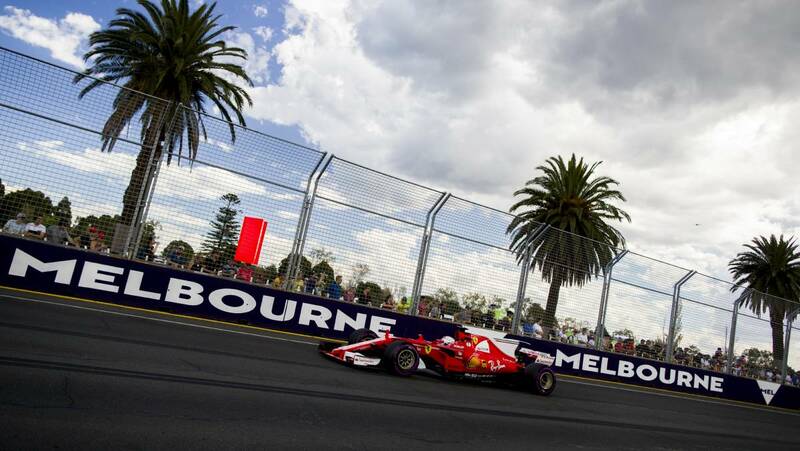 As well as running his own successful business in WA , Stuart completes in many circuit racing classes and is the three times winner of the Australian Production Car Championships. Love the new sunglasses guys! 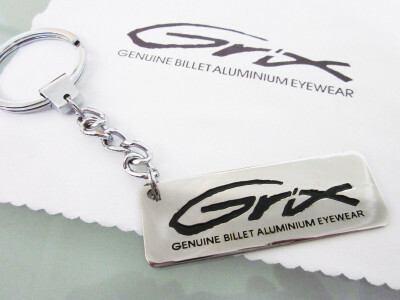 Click here for information on how Grix Genuine Billet Aluminium Sunglasses were conceived , designed and constructed. 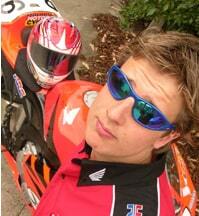 Click here for information about Grix optically corrected polycarbonate lenses. 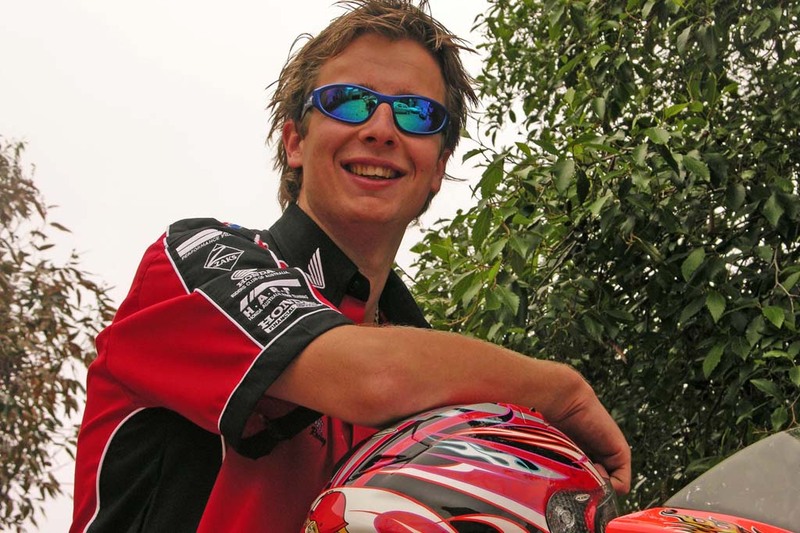 Grix Precision Eyewear takes the utmost pride in ensuring that every pair of our handmade aluminium sunglasses are made to the same quality standards demanded by the highest level of the motor racing or aircraft industries. 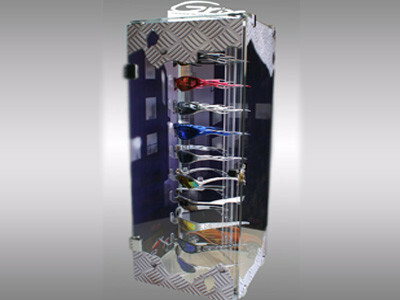 In fact all our sunglasses are made to the quality standard ISO9000-2000. This level of quality assurance enables Grix Sunglasses to offer a conditional 2 year warranty against faulty parts and workmanship. 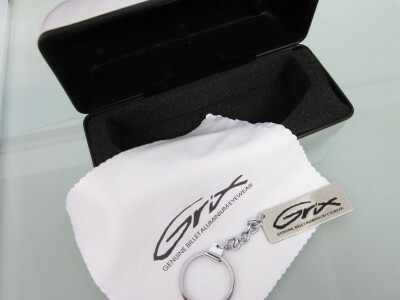 Should you find that your Grix Sunglasses have broken due to faulty parts or workmanship, Grix Precision Eyewear will replace or repair your sunglasses and ship them to you free of charge. Naturally this warranty does not apply if, in the view of our warranty office, the sunglasses have been altered, broken or misused, or if the frames or lenses have been scratched or damaged during normal use.